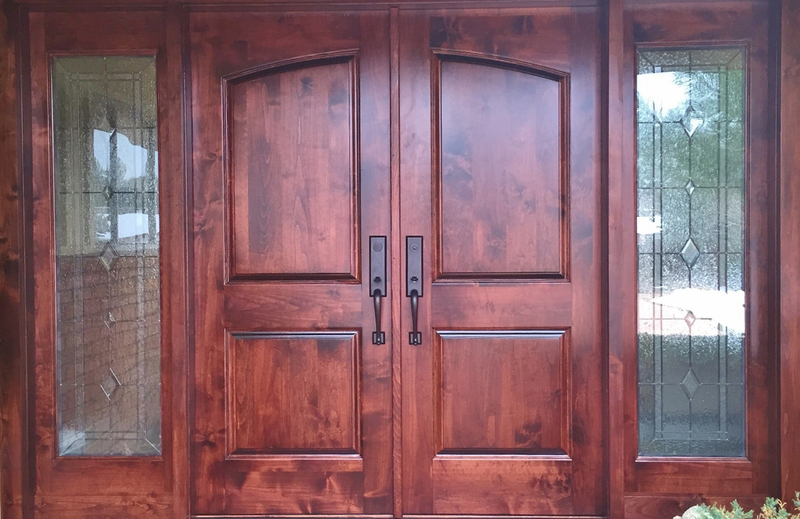 Does your entryway have sidelights, the windows the frame your doorway? Do you love how much sunlight they bring in but are unsatisfied with the lack of privacy they provide? 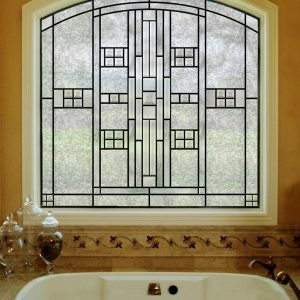 Stained glass is the best solution for addressing privacy concerns without having to sacrifice natural sunlight or find expensive, custom window coverings that look out of place. Sidelights are usually ordinary windows that frame your front door in order to provide great sunlight into your entryway. While homeowners typically love the function of these windows, the aesthetics can definitely be lacking in addition to privacy. By investing in custom stained glass for your sidelights, it’ll immediately improve curb appeal, escalate property value, and block unwanted views inside your home. Stained glass sidelights are also great for resale value and make a wonderful first impression on potential home buyers. These eye-catching details really promote that custom-build feel that many homeowners desire. Stained glass makes a great statement piece especially when installed throughout the entryway. In addition to sidelights, stained glass is a great addition to front doors, other exterior property doors, and front-facing windows. Investing in curb appeal can make a huge difference in numerous aspects of your home whether you’re planning on staying or selling one day. 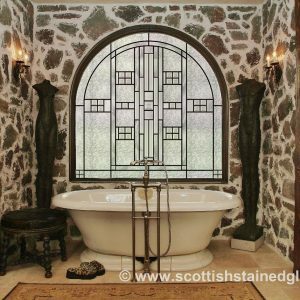 Designing your own custom sidelight stained glass gives you the opportunity to create them just the way you’d like. Our custom builder offers endless combinations and designs, ensuring you’ll be able to create the perfect investment. If there’s a specific detail you can’t get just right, simply call us! One of our stained glass artisans would love to work with you directly to ensure you have the perfect stained glass sidelights. For more information regarding custom stained glass for your sidelights, please contact us!